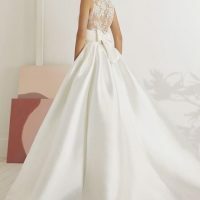 Odina by White One is the most feminine inspired wonderful wedding dress with a princess silhouette. This design combines the elegance of mikado and the sensuality of lace. Princess skirt in mikado, with pockets! We love this beautiful bodice in Kelly mikado with a draped waistband in the same fabric fitted to the waist V-neck. Closed back in lace with illusions. 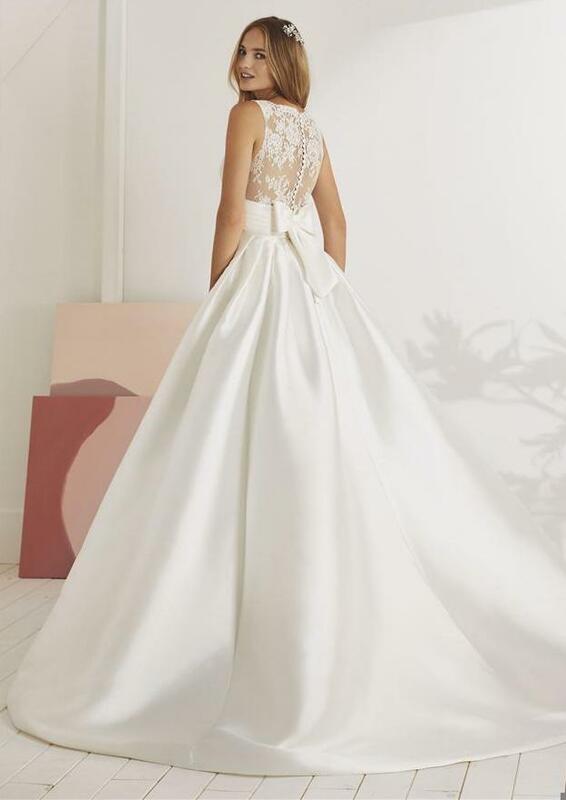 We love the sophistication and simplicity of this design! 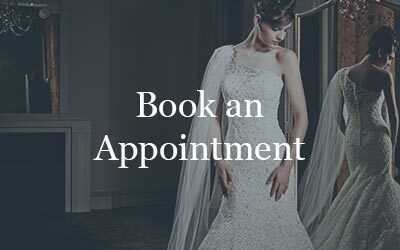 Truly timeless and elegant…Book your appointment today to try this stunning wedding dress on!